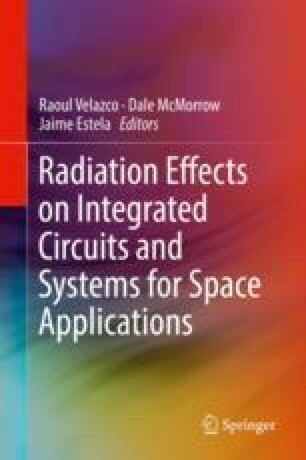 This chapter presents an overview of main types of single-event effects (SEE), basic characteristics of sensitivity of devices and integrated circuits to SEE and existing standards and guidelines for testing with the use of heavy ion and proton accelerators. Basic requirements for both heavy ion and proton testing will be considered in detail including requirements for the energy of ions, their linear energy transfer (LET) and the range in semiconductor, recommendations for choosing the flux and fluence of ions, requirements for beam control during testing. Also this chapter gives information about the specifics of testing for different types of SEE, such as: impact of temperature and electrical bias conditions on the test results; recommendations for choosing test patterns during testing; advantages and disadvantages of static and dynamic testing; impact of total ionizing dose effects on test results; specifics of testing for destructive types of SEEs and others. Recommendations for choosing the SEE test algorithms are summarized.